Brembo just released a new caliper at Frankfurt that is supposedly just as strong but shaves 8% off the total weight. And it looks pretty cool too. I thought they were going into cycling helmets because of the new cut outs but then realized I was looking at a brake caliper. The distinctive feature of this caliper is the new shape, centered on five openings: two at the front, between 16 and 22 cm2, and three on the bridges, with an area between 7 and 11 cm2. 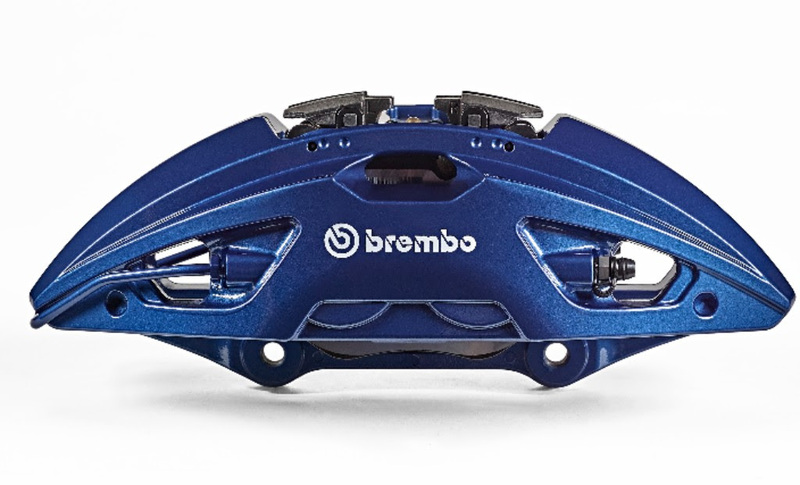 This solution, patented by Brembo, ensures a mass reduction of nearly 8 percent with additional mass savings in material at the points in the caliper with least stress. Such a significant weight reduction in the unsprung mass of the vehicle contributes to savings in fuel consumption and pollutant emissions. 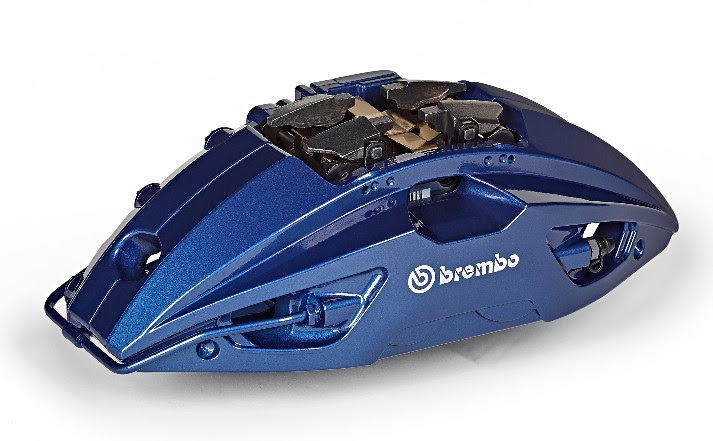 Through a co-design approach with each OEM customer, Brembo will be implementing solutions specifically tailored to individual car models in order to complement each manufacturer’s different design style. Which I think means Porsche and Lambo logos instead of the Brembo. Either way they look cool and they do look lighter even if most of us will never notice the difference.